The 2020 Aviator will come with a "presidential grille." 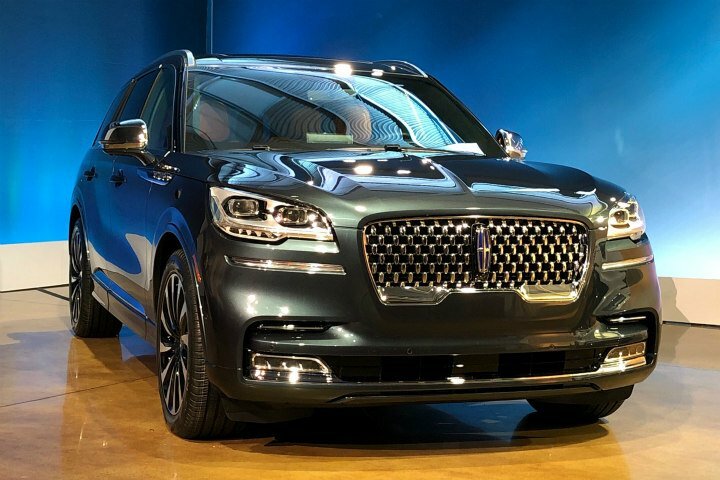 Lincoln unveiled its three-row 2020 Aviator midsize SUV ahead of the LA Auto Show as a powerhouse midsize SUV with refinement, advanced technology, and an available plug-in electric hybrid model. Lincoln dealers will sell it alongside the MKT midsize luxury crossover next year, a Lincoln spokesperson told Automotive Fleet. 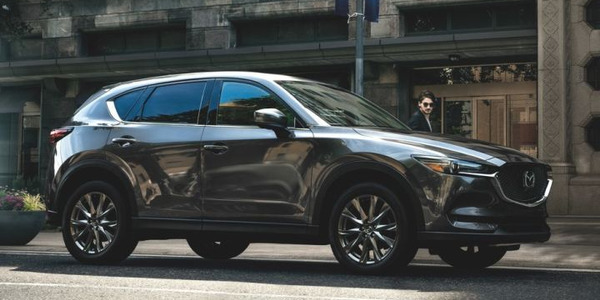 When it goes on sale in the summer, the 2020 Aviator will offer advanced technologies that let the luxury SUV kneel to greet you, scan the road ahead for uneven pavement, and allow you to drive away using your smartphone instead of a key. 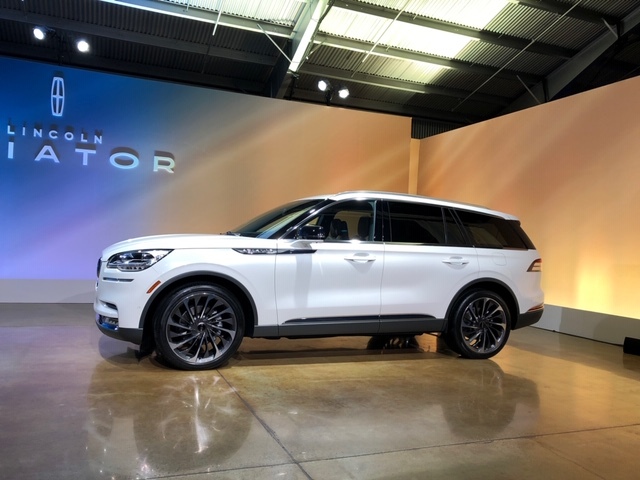 During an off-site presentation on Nov. 27, Lincoln leaders said the vehicle's was designed with a nod to its larger Navigator sibling using design cues that follow its "quiet flight" brand concept that supports tenets of beauty, gliding, human, and a crafted sanctuary. The Aviator will enter the highest volume segment in the U.S. and the third-highest volume segment in China. 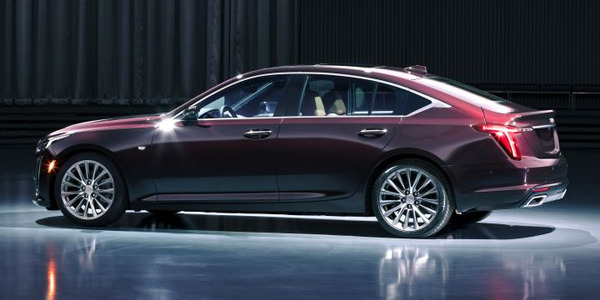 Lincoln will also offer the Aviator Grand Touring, which uses a plug-in hybrid powertrain that combines a twin-turbocharged 3.0-liter V-6 engine with advanced electrified hybrid technology that enables a system power output of 450 horsepower. "Aviator represents the very best of our brand DNA and signals the direction for Lincoln vehicles going forward," said Joy Falotico, Lincoln's president. "It offers elegance, effortless performance, and unparalleled comfort — a true representation of Lincoln’s vision for the future." 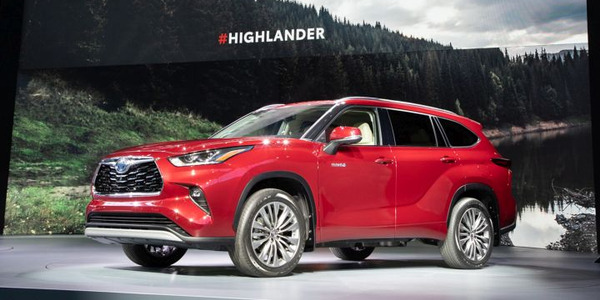 While the Aviator's chassis favors rear-wheel-drive architecture, the vehicle will also be available with all-wheel drive. 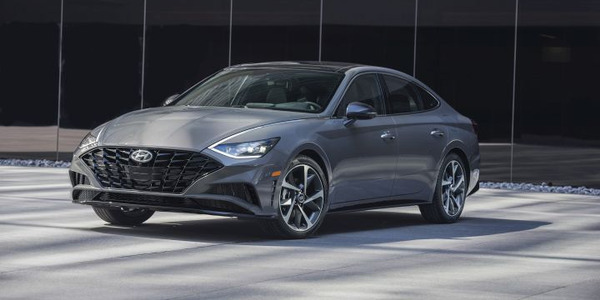 The V-6 engine, which will be paired with a 10-speed SelectShift automatic transmission, is expected to deliver 400 horsepower and 400 pound-feet of torque. 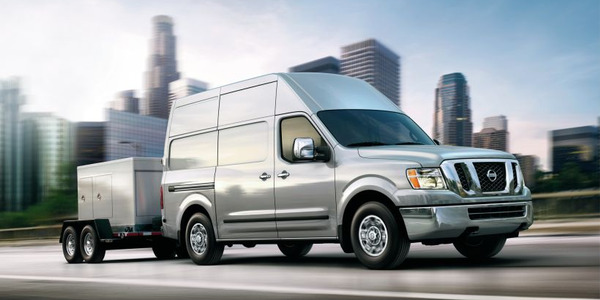 Aviator Grand Touring’s twin-turbocharged engine and advanced electrified technology boosts performance. 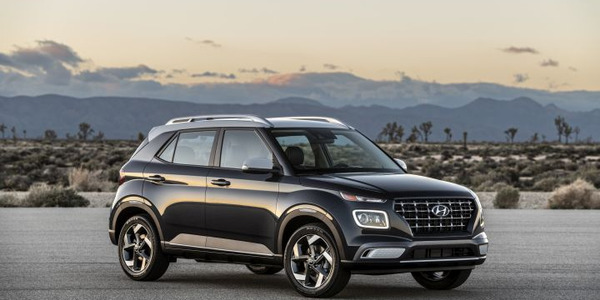 Its projected power ratings of 450 horsepower and 600 lb.-ft. of torque should put it near the top of its class. Other features include Lincoln Drive Modes, a 12.3-inch standard configurable LCD instrument cluster, and five settings — Normal, Conserve, Excite, Slippery, and Deep Conditions. The driving modes, Pure EV and Preserve EV, allow clients to choose when and how to best use their electric energy, while an enhanced Excite mode maximizes performance. 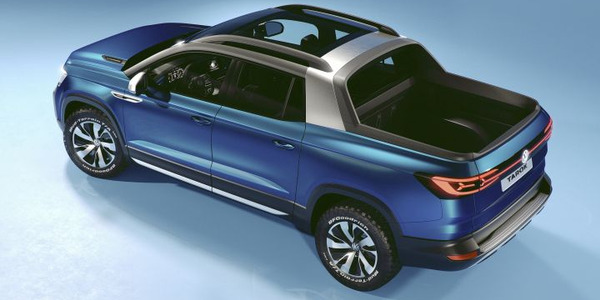 Lincoln unveiled its 2020 Aviator three-row midsize SUV that will arrive in the summer just under the Navigator in the lineup. Aviator delivers an array of technologies starting with a suspension system that automatically lowers the vehicle to “greet” the driver. This feature makes loading cargo easier. In addition to a traditional fob, a driver's compatible smartphone will be the key to access their vehicle. Lincoln’s phone-as-a-key technology, which debuts with the Aviator, is activated through the Lincoln Way app. 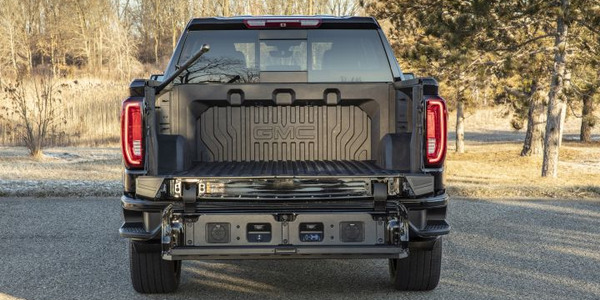 It allows owners to lock and unlock, open the liftgate, start, and drive the vehicle. Phone-as-a-key also allows drivers to activate a locator chirp to find their vehicle, or recall individual preferences for adjusting seat, mirror and steering column positions. Comfort and entertainment settings can be activated through the feature as well. Owners can loan their Aviator to a family member or friend with up to four “keys” provided with each vehicle in addition to the standard smart key fob. Other new available technology enables Aviator to "see" potholes or uneven pavement and immediately make suspension adjustments to keep the ride as smooth as possible. Adaptive Suspension with Road Preview uses an advanced forward camera to constantly scan the road, seamlessly adjusting the suspension as needed. 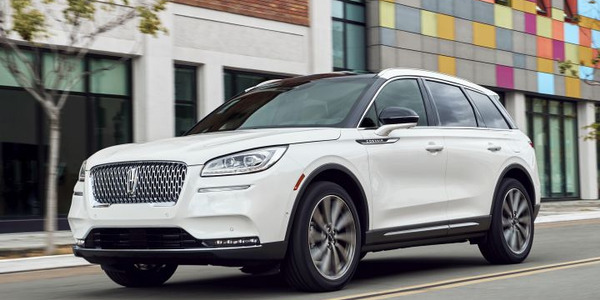 While Lincoln vehicles now come standard with the Co-Pilot 360 suite of driver-assist features, Aviator will offer the upgraded Co-Pilot 360 Plus that adds four features, including traffic jam assist, evasive steer assist, reverse brake assist, and active park assist plus. Aviator’s cabin accentuates horizontal lines and minimizes visual clutter to deliver a soothing sanctuary. An available Revel Ultima 3D audio system re-creates an authentic concert-hall experience by immersing occupants in rich, superior soundemanating from 23 speakers throughout the cabin. Available Perfect Position seats with Active Motion offer 30-way adjustability, massage capability and additional lumbar support for driver and front-row passenger forparamount comfort, while flexible second-row seats recline, adjust fore and aft, and slide forward for easy access to a third row that provides ample seating with plenty of room left over for cargo. Advanced under-floor battery packaging in Grand Touring doesn't shrink luggage space or legroom. Other convenience features include an available wireless phone charging pad located in the front-row center armrest, while a media bin is available for the front-row passenger. 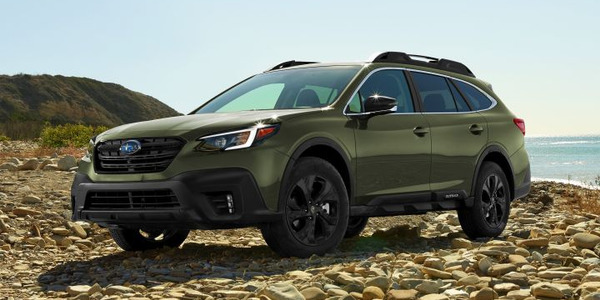 Multiple power outlets throughout the cabin and a standard Wi-Fi hotspot connects up to 10 devices.